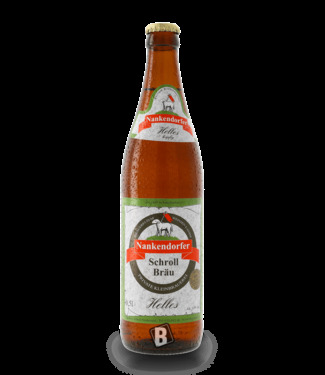 The light, slender, but palatable beer. 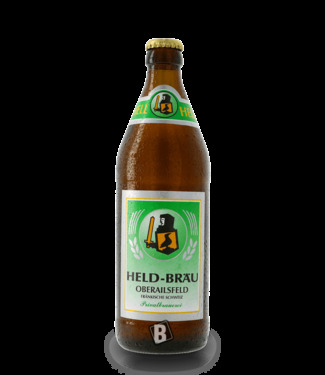 Full-bodied with the..
A light as it should be - crystal clear, mild and hand brewe.. 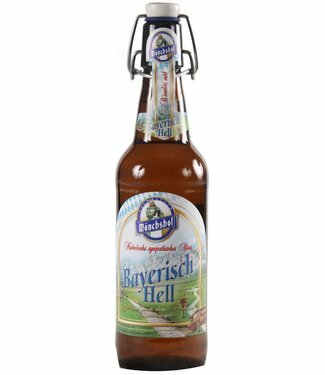 The light beer from Mönchshof. 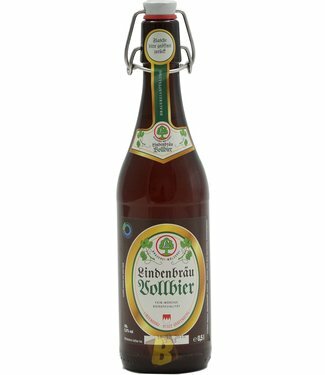 Traditionally in the swing s..
A light, bottom-fermented lager beer from the Püttner brewe..
A hop-oriented, but full-bodied Pilsner with a higher origin.. 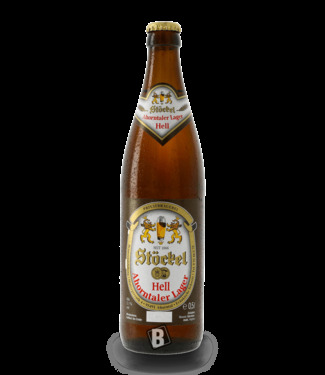 The Weiherer Zwickerla Hell is a golden, naturally cloudy Zw..